The ultimate head turner - the P 110 Snapback Cap. 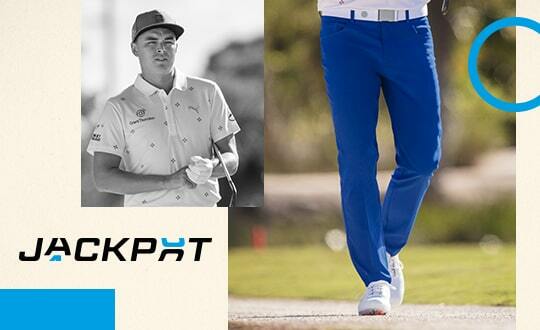 It's a modern take on a classic snapback cap, and Rickie Fowler's go to for the upcoming golf season. 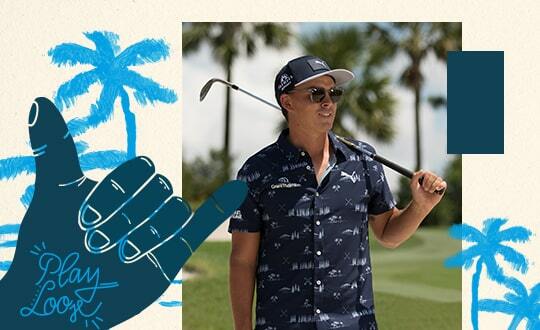 Introducing Rickie’s go-to cap for the 2018 season—The P Snapback Cap. The P? Sure, it stands for PUMA. But it can stand for much more: Power, Passion, Practice or Perseverance. 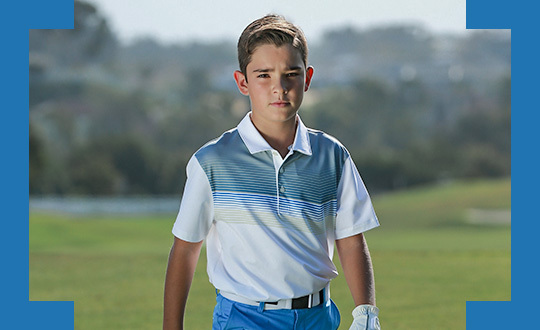 It’s the perfect accessory to take from under Par rounds to backyard Parties without missing a beat. 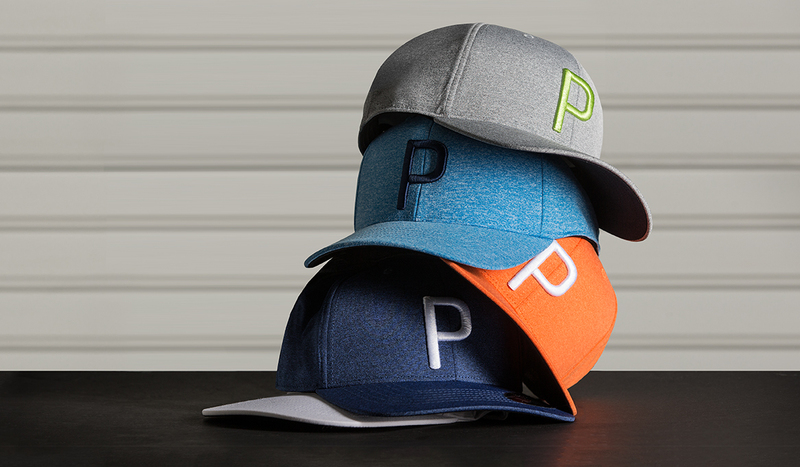 When you step up to the tee in your new P Cap, decide what P means to you. 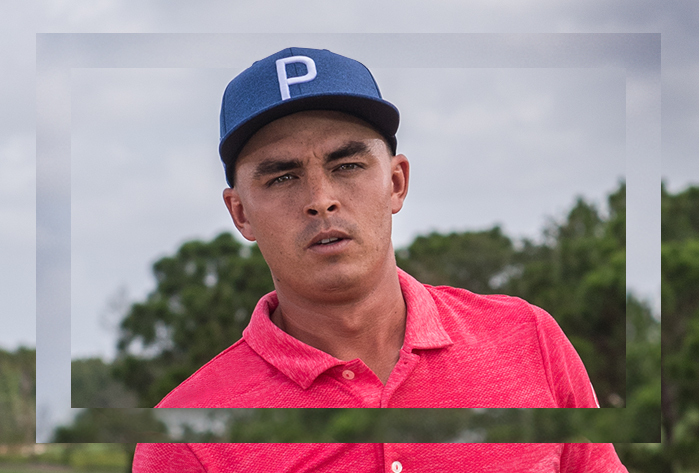 This hat features an all new 3D P logo and flexfit 110 technology for the ultimate one-size-fits-all comfort. 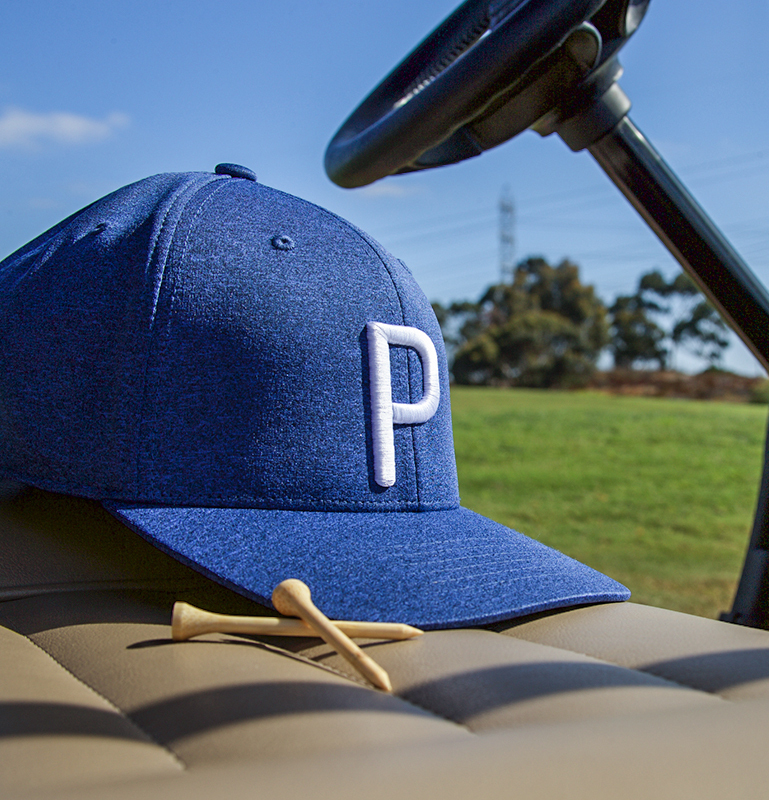 If you wear the letter “P” on your hat, you will make a statement whether you are teeing it up, watching a baseball game, or enjoying a day at the beach…it’s style that transcends the game.